It’s officially spring, and we’re ready to get outside and tackle those outdoor concrete projects we’ve been dreaming about all winter. True, you can never say never when it comes to spring snow in Utah, but it’s a great time to start planning for outdoor concrete projects big and small. 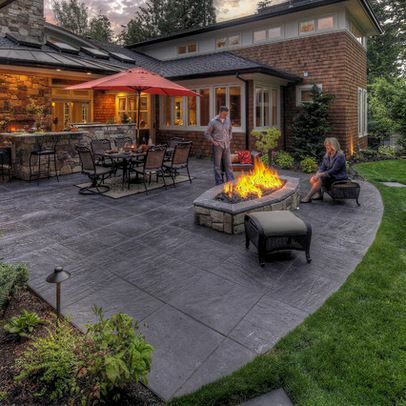 From sprucing up a drab concrete slab to DIYing a fire pit, here are seven great ideas for outdoor concrete specialties projects for spring. 1. Give your boring patio a facelift. You don’t have to be stuck with that drab gray concrete slab in your backyard. Transform your dull, stained, or just plain boring patio with a decorative concrete finish—and change the look of your yard in the process. Stained, stamped or polished, decorative concrete finishes can transform a concrete slab with sophisticated looks that mimic natural stone, slate, wood, and tile—without the steep price tag and upkeep. 2. Don’t have a patio? Make one! 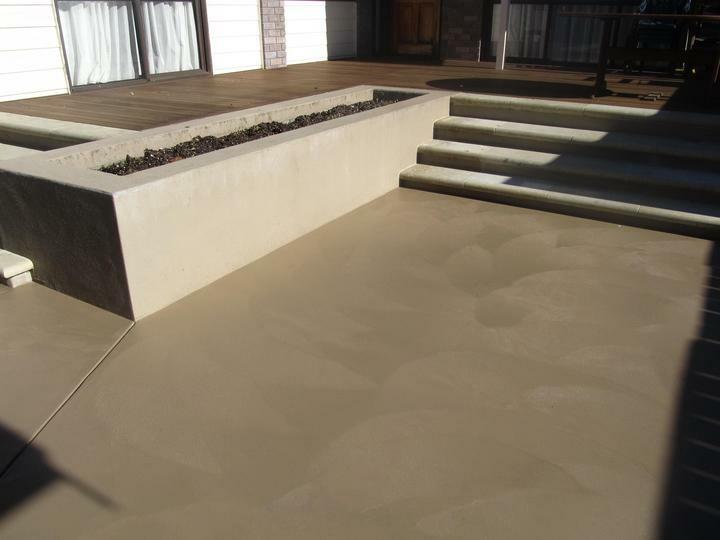 Concrete is a cost-effective and versatile way to add value and appeal to your home. Your patio can be the focal point of your backyard, so it’s important to do it right. And you can, when you have the right products, tools and prep. Just ask any of the experts at Intermountain Concrete Specialties what you need to get your project off (or on) the ground. Now that you’ve built your patio, you need a pathway to get there. There are so many options for concrete stepping stone molds, you can create any look you like, and place them anywhere you need them. Outdoor planters can be pricey, but with a little extra concrete, some creativity, and inspiration, you can DIY them. Concrete planters can vary in style and size, so decide whether you want to create small accents or larger statement pieces. Forget overpriced patio sets from the big box stores. Create your own custom outdoor concrete furniture instead. Durable and weather-resistant, concrete is a great choice for outdoor furniture, plus you can customize it to fit any space you need. Benches, tables, seating, there are so many possibilities. DIY a concrete fire pit to add instant ambiance to any outdoor space. Adding a fire pit is both functional and attractive—plus, it can extend the use of your outdoor space into cooler weather. The patio’s in place, now let’s get cooking. While a patio gives you the space, an outdoor kitchen can be the thing that really brings people together. Bring the heart of your home outdoors, and create great food and unforgettable memories with the people who mean the most to you. Remember, concrete is affordable, durable, and versatile. When done right, it can have lasting impact on your home’s value. Need some inspiration? Check us out on Pinterest, then visit Intermountain Concrete Specialties to get the products, equipment and know-how to get your spring outdoor concrete projects off (or on) the ground.